The design and allocation of credits over courses are made to give the students a comprehensive understanding of the origin, development and diversity of Christian Theology. The overall aim of the programme is equip the students to become scriptural committed, theologically proficient and socially relevant ministers. To be familiar with the methodological issues and critical tools in Christian Theology so as to facilitate theologisation using appropriate methods and critical reflection. To equip the students to respond theologically to various issues like religious pluralism, religious fundamentalism and ecological crisis etc. 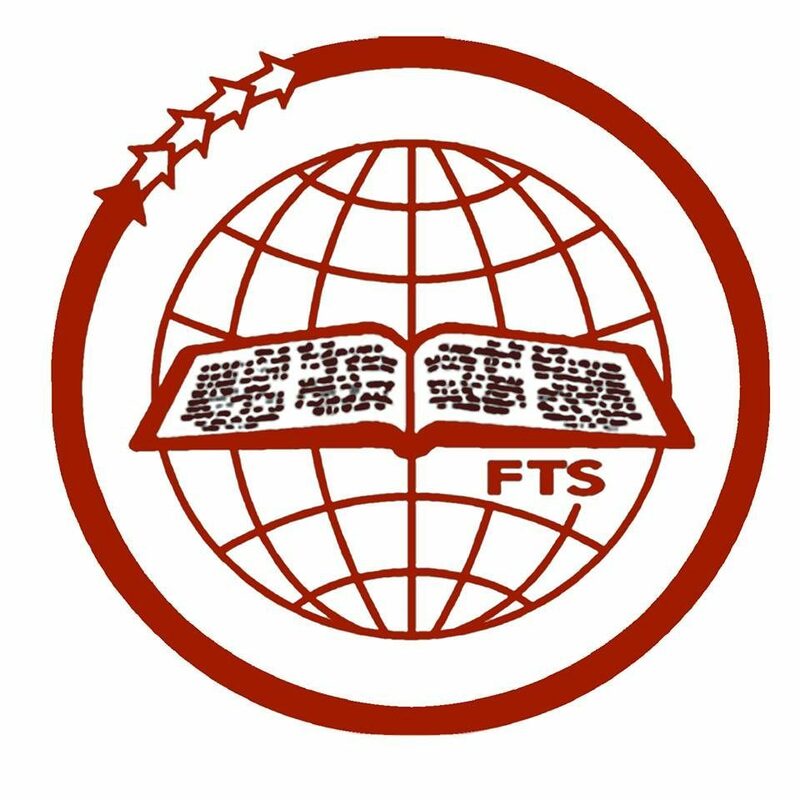 To promote the formation of well equipped Christian teachers, leaders, communicators, writers and scholars. To encourage independent and original research using integrated and inter- disciplinary approach in theological education. Applicant must have a born again Christian experience with a definite call for full time ministry. Morever, the candidate normally should have been a member and of good standing with a Church at least for two years. Candidates for B.A. in Theology, B.D. and M.Th. courses must have a working knowledge in English. Passed the BD Examination of Senate of Serampore College in Second Class with B Grade (57.5% and above and obtained B Grade (57.5% and above) average in the cluster in BD studies, including the optional papers and thesis, under which branch of candidate’s choice is clustered. The candidate should have passed in at least one Greek or Hebrew course at BD level (other than the preliminary and advanced courses) securing a second class (57.5% and above) average. Before a candidate is registered for the M.Th course, he/she should have at least one year of practical experience in some field of Christian service after passing the BD or its equivalent theological degree. The women candidates are exempted from this rule.